"My role at AltaLink is to listen and to lead. Our customers - both internal and external - are the foundation of our business." Mr. Thon has served as AltaLink's President and Chief Executive Officer since 2002 and he has been the President of Berkshire Hathaway Energy Canada since 2014. For over 30 years he has held a variety of senior positions in the electricity industry, from operations and engineering to market design and financial management. He has lead the investment and construction of significant energy infrastructure developments in Alberta, Canada and globally. Mr. Thon is the Chair of Northview Apartment Real Estate Investment Trust. Mr. Thon sits on not-for-profit boards, as Chair of Alberta Blue Cross and as a director of the Calgary Stampede Foundation. Mr. Thon is the immediate Past-Chair of the Canadian Electricity Association’s Board of Directors and maintains a seat on the Board. In 2017, Mr. Thon was recognized by Business in Calgary magazine with their Leaders award. In 2013, Bow Valley College awarded Mr. Thon their Distinguished Citizen Award honouring his commitment to the College. In 2011, Mr. Thon was recognized by the Calgary Chamber of Commerce for his business and community leadership with the Sherrold Moore Award. In 2005, The Government of Alberta presented Mr. Thon with the Alberta Centennial Medal in recognition of outstanding service to the people and province of Alberta. Mr. Thon is a registered Professional Engineer with a Bachelor of Science in Electrical Engineering from the University of Saskatchewan. He is also a graduate of the Executive Program from the University of Western Ontario's Richard Ivey School of Business. In 2015, Mr. Thon completed the Institute of Corporate Director’s Directors Education Program receiving his ICD.D designation. For more than 30 years, Gary has held a variety of senior positions in the energy industry across Canada, most recently as Managing Director for Berkshire Hathaway Energy Canada. Gary started his career with TransAlta and moved through a number of roles of increasing responsibility. 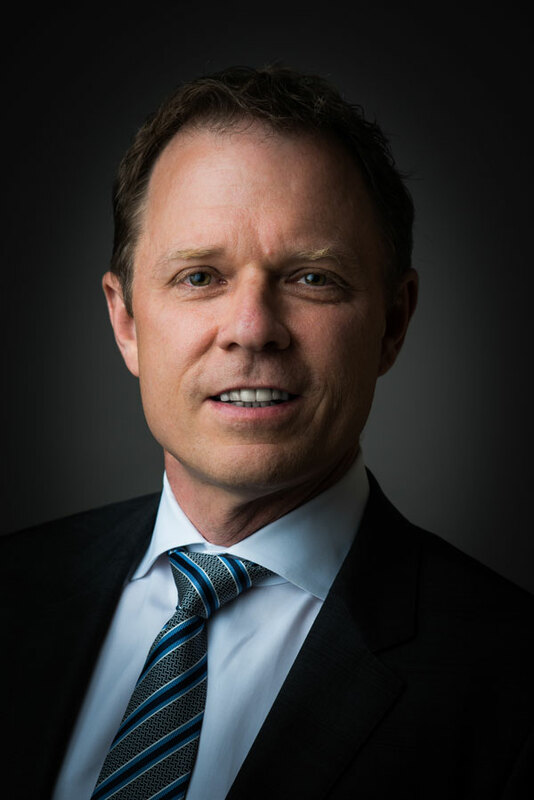 As Director of Business Development for Western Canada, Gary developed two Alberta cogeneration projects before moving to Ontario, when he was VP of Operations, Eastern Canada for TransAlta Limited Partnership. Following his tenure at TransAlta, Gary joined Westcoast Power as VP Operations with accountabilities for their generating portfolio. 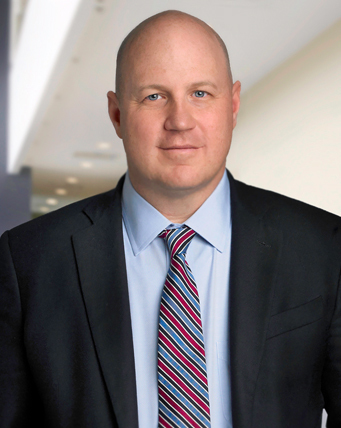 Gary then went on to join Suncor Energy in utility operations and supply chain, most recently as their Senior Vice President of Supply Chain and Field Logistics. Gary has a Bachelor of Science in Electrical Engineering from the University of Saskatchewan. "My role is to ensure a quality financial function with sound and transparent practices, and to finance AltaLink's activities as it provides Alberta with electricity infrastructure." Dave brings more than 25 years of financial experience to AltaLink, most notably from the utility sector in Canada. His recent positions include vice president and controller of TransAlta and designated CFO of TransAlta Renewables. During his career with TransAlta, Dave was responsible for providing leadership and direction over TransAlta’s financial activities and control, principally in the areas of external reporting, corporate accounting and reporting, accounts payable, systems and process improvements. Dave is a member of the Chartered Professional Accountants of Alberta, and obtained his Certified Management Accountants designation in 1998. "I lead AltaLink through the legal and regulatory systems that our business operates in, identify risks and opportunities and develop strategies to achieve corporate goals and deliver customer and shareholder value. I advance the highest ethical standards and foster professionalism, openness and candour. With more than 20 years experience in the electricity industry, Zora‘s background involves work with a major Canadian utility, a power marketer, an independent system operator, and energy crisis management for a state agency with responsibility for markets, external affairs, contracts, compliance, regulatory and legal matters both in the regulated and deregulated side of the industry. Zora holds a Master of Law from Cambridge University (UK) and degrees in Civil Law (B.C.L.) and Common Law (LL.B.) from McGill University. Johanne is a graduate from the University of Toronto’s Engineering Science Program and Queen’s University Master of Business Administration program. Prior to joining AltaLink, Johanne held senior executive roles in the oil and gas and manufacturing sectors. At Shell Canada she was the General Manager, Oil Sands Growth Operations, and oversaw operations, commissioning and startup planning for expansion projects. At Celestica she was the Senior Vice President of Canadian Operations, responsible for multiple production facilities and more than 40 production lines. Having led business improvement strategies across multiple business sectors with operations in Canada, the United States, Mexico and Brazil, Johanne has applied this experience to the delivery of AltaLink’s capital program from 2010 to 2017. Other notable career highlights include serving on the Northern Alberta Institute of Technology's (NAIT) Advisory Board for the Shell Manufacturing Centre and receiving the Globe and Mail’s recognition as one of Canada’s Top 40 under 40 for her leadership in growing Celestica’s Canadian Operations. Johanne also received the University of Toronto’s Faculty of Engineering 2T5 Mid-Career Achievement Award recognizing alumni who have earned respect within the profession and within the broader Canadian community. "My role is to develop and implement strategies that deliver value for our customers and stakeholders." Ed has more than twenty years of experience in construction management, project management, business development and customer relations in industries spanning industrial chemicals, manufacturing, pipelines and electric transmission. He has worked both internationally, including in Shanghai, China, and throughout North America. Ed holds a Bachelor of Science in Civil Engineering from Clarkson University and an Executive Master’s in Technology Management from the University of Pennsylvania. Ed is a passionate supporter of the United Way.